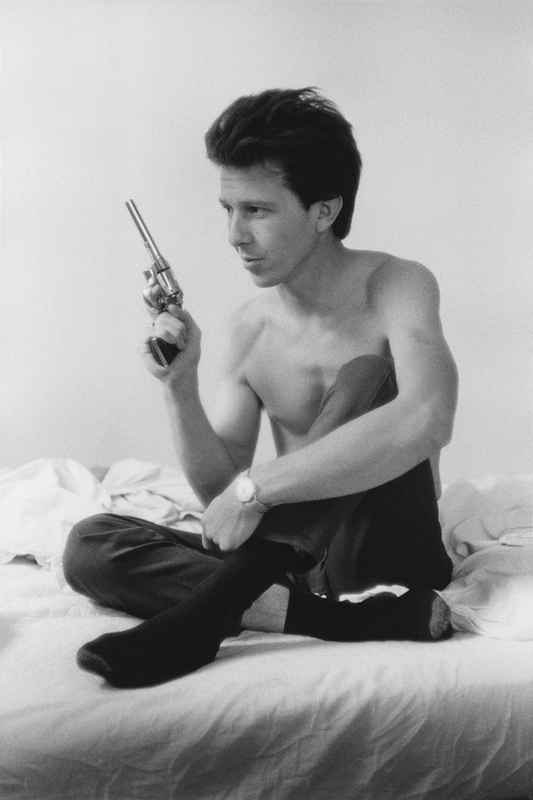 Larry Clark in "The Moment is Eternity"
Photographs by Larry Clark are on view in The Moment is Eternity currently on view at me Collectors Room Berlin in collaboration with the Olbricht Foundation. With some 300 works by approximately 60 artists on display, The Moment is Eternity shines the spotlight on the photographic works in the Olbricht Collection, showing them in dialogue with other artworks from the collection, as well as artefacts from the Wunderkammer. For more information, please visit me Collectors Room's website.